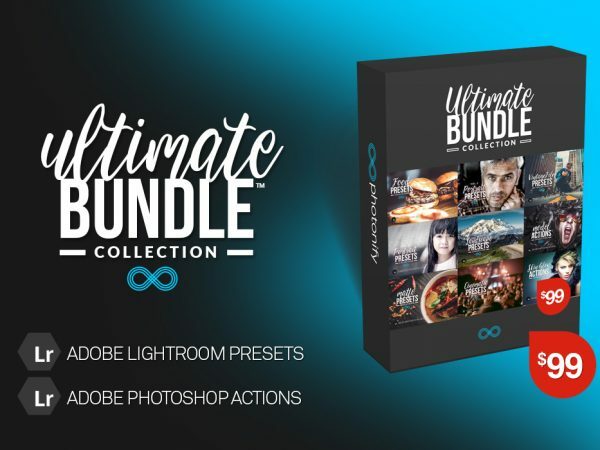 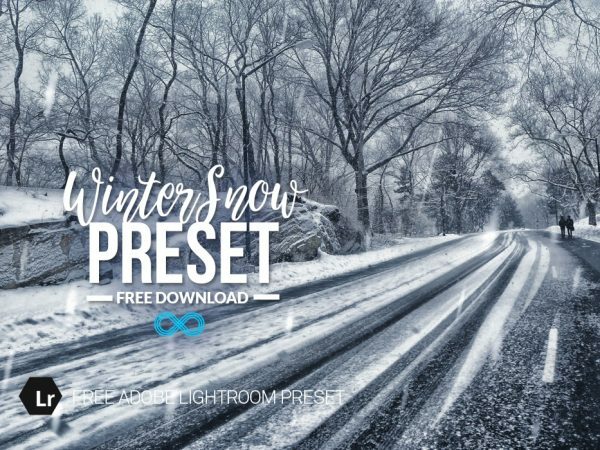 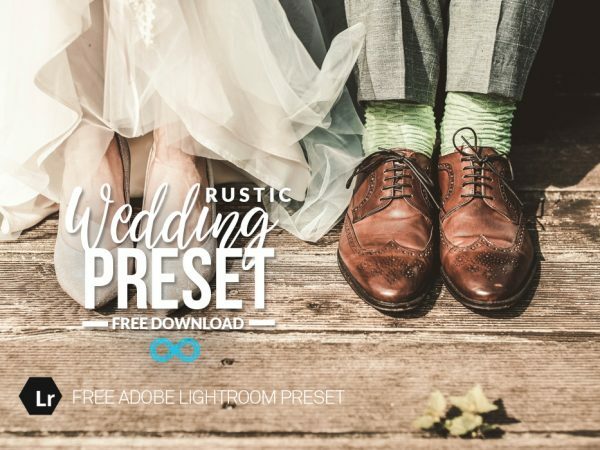 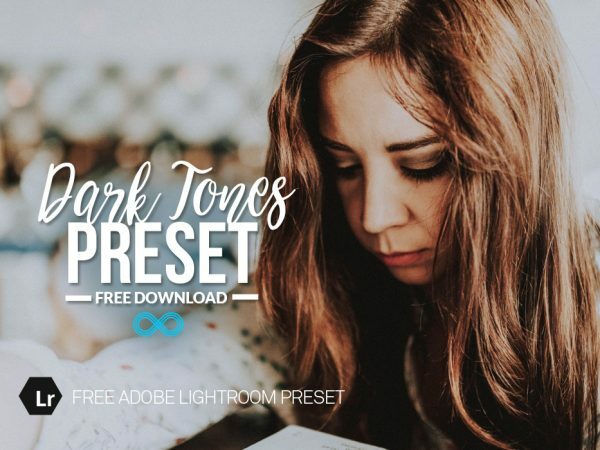 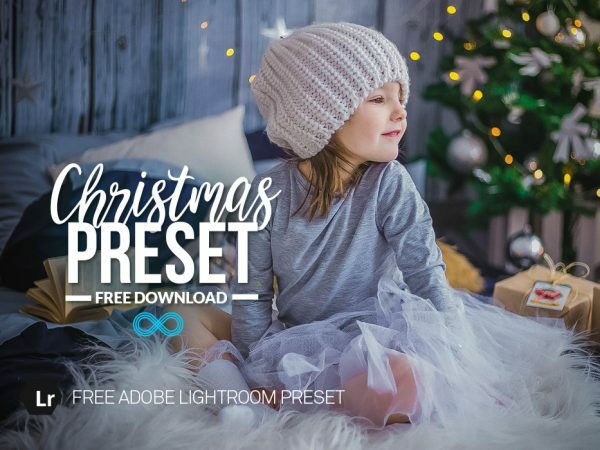 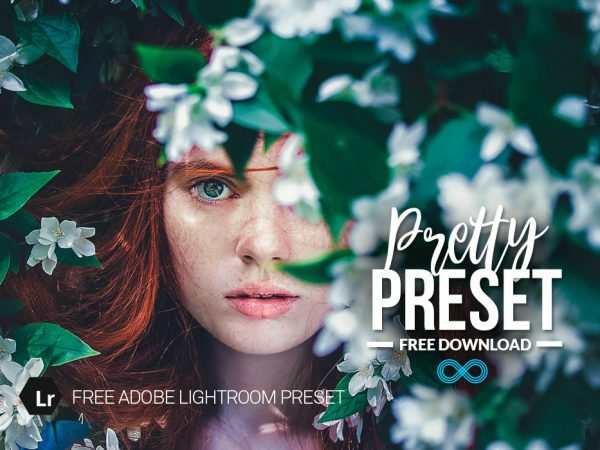 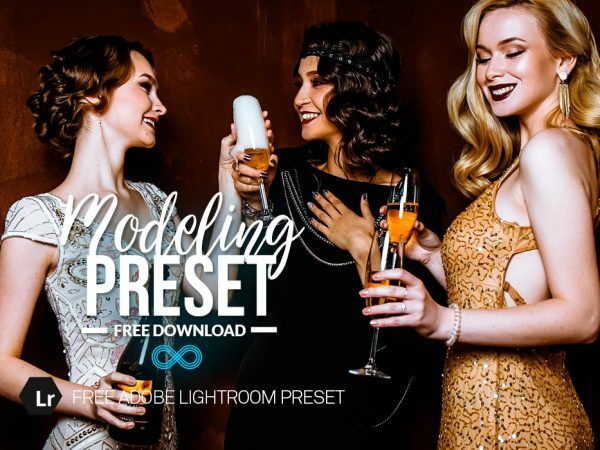 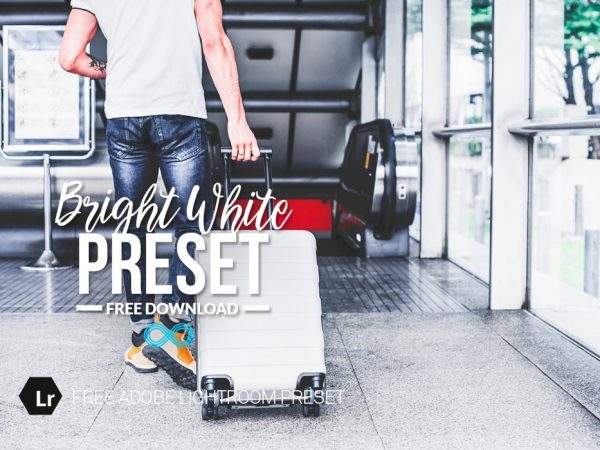 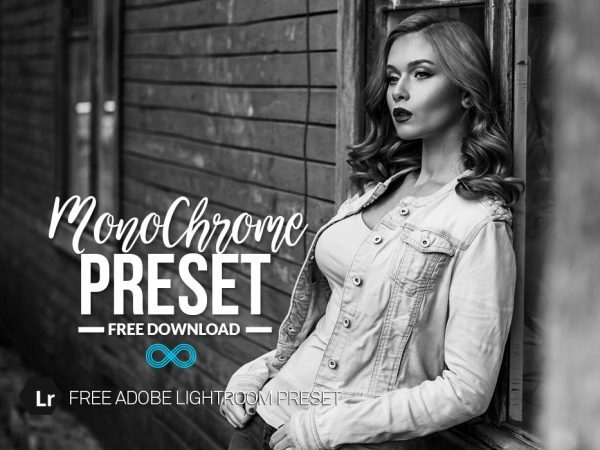 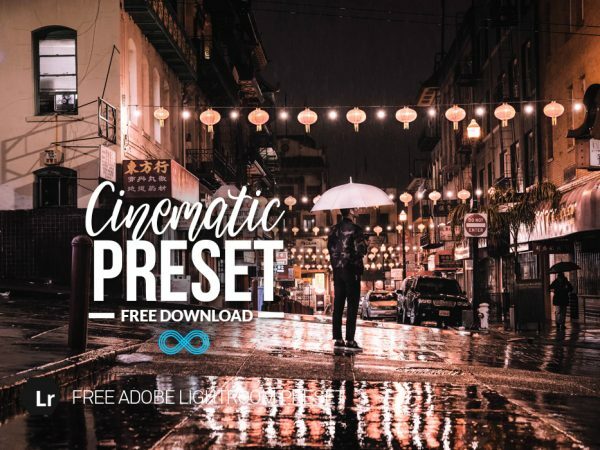 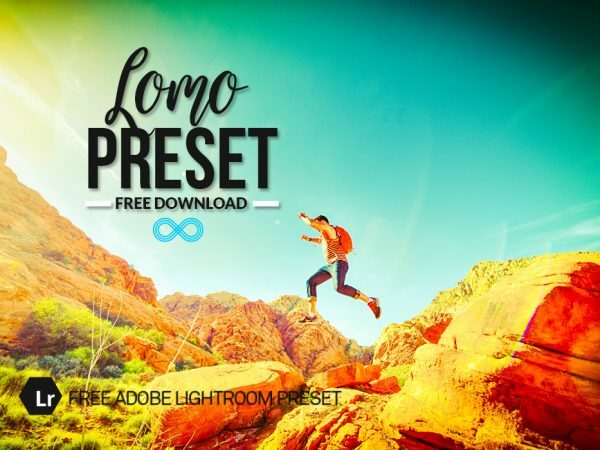 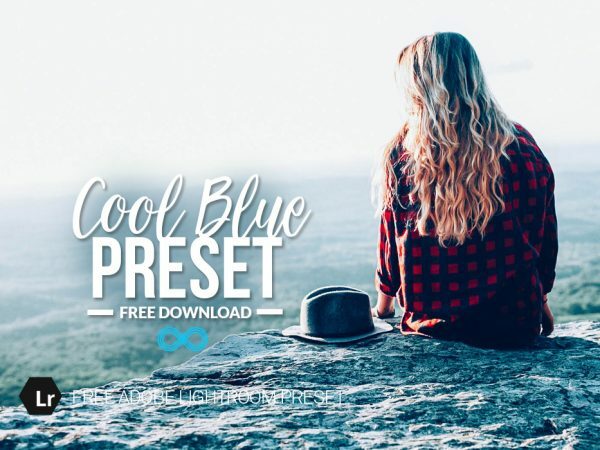 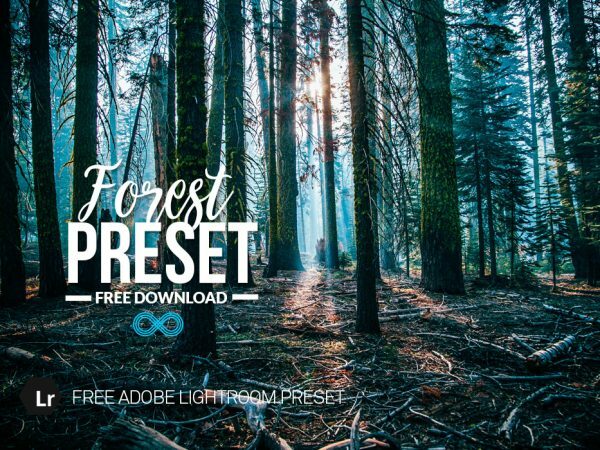 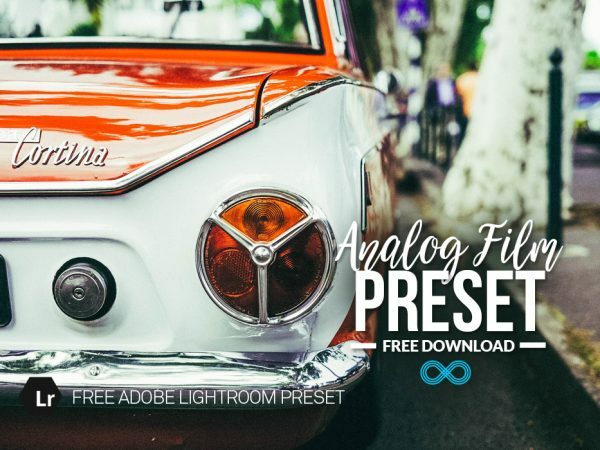 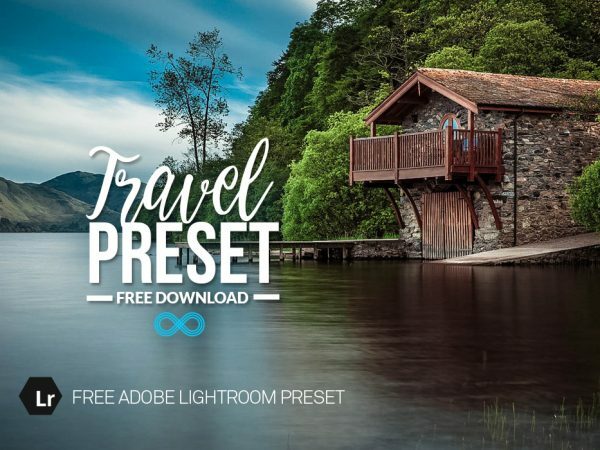 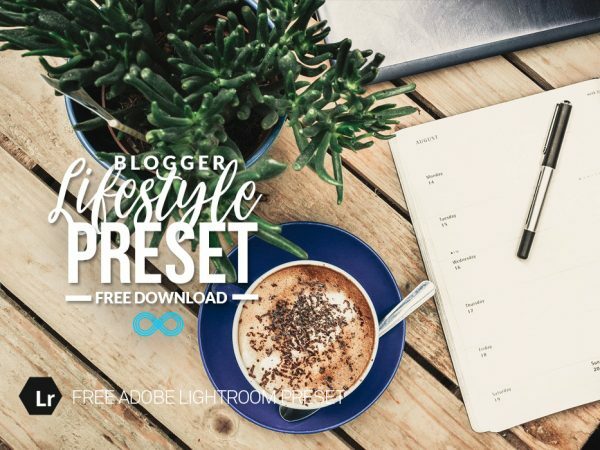 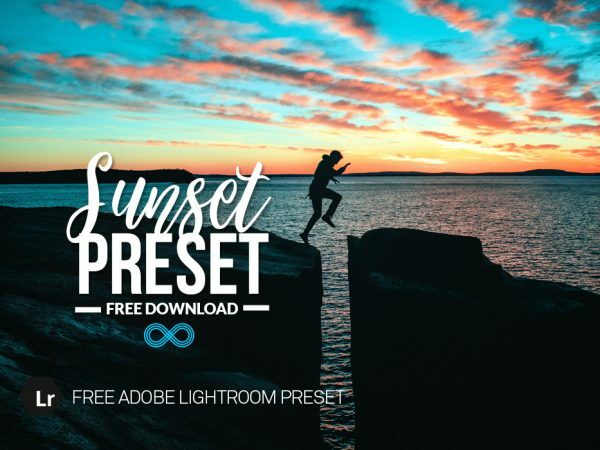 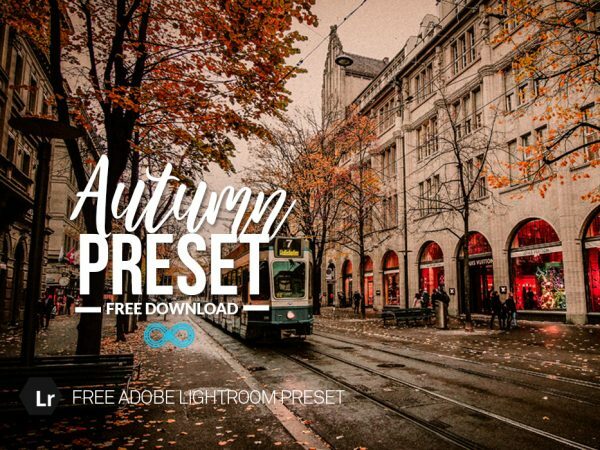 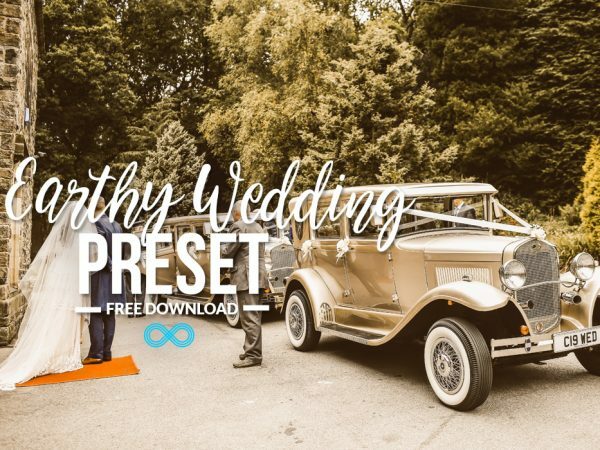 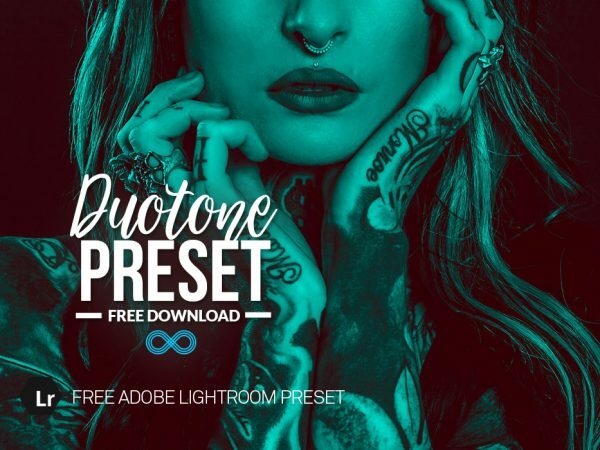 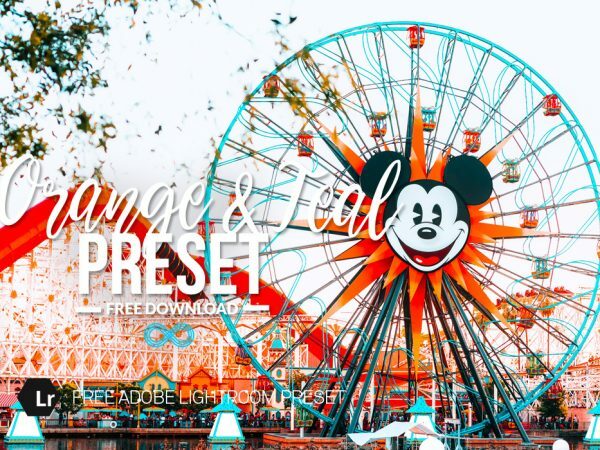 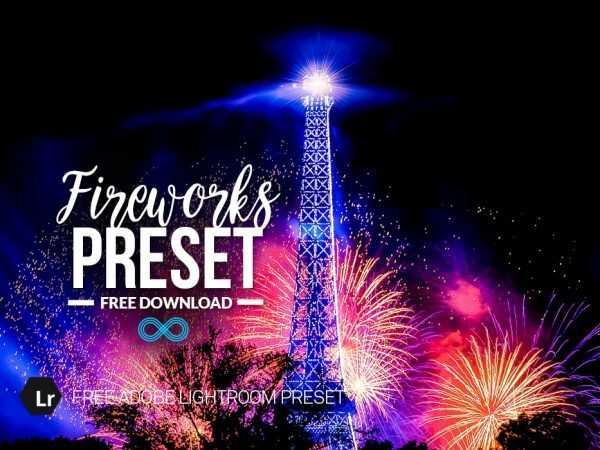 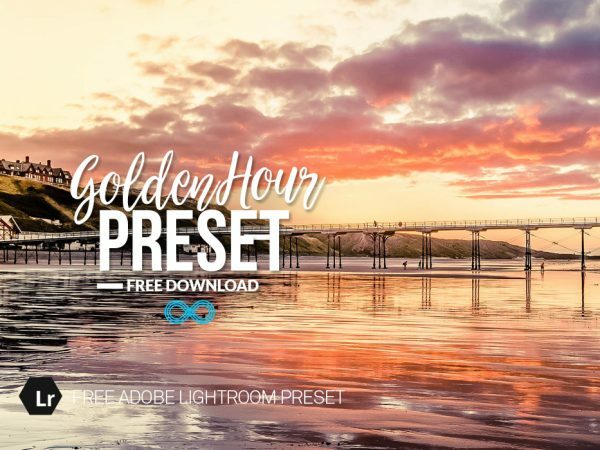 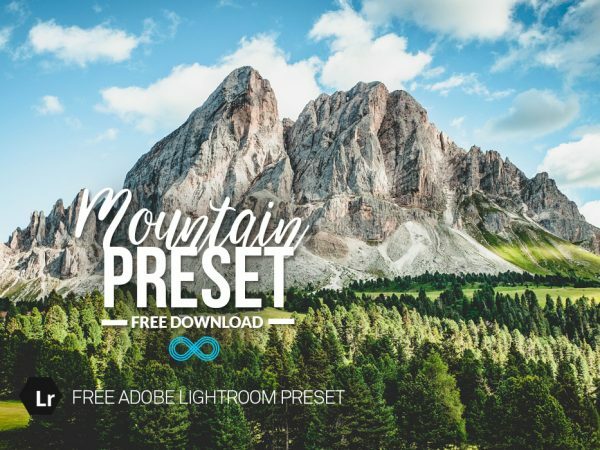 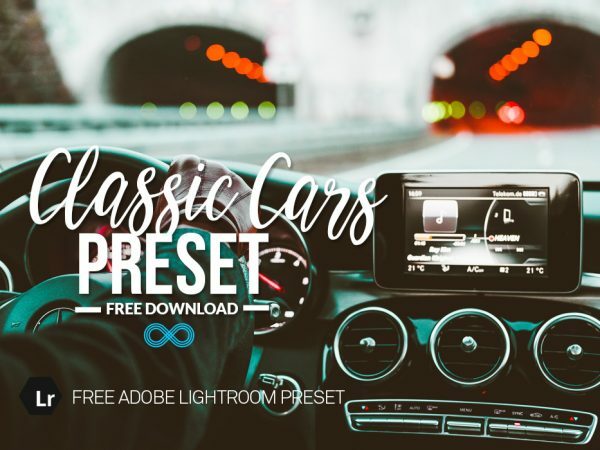 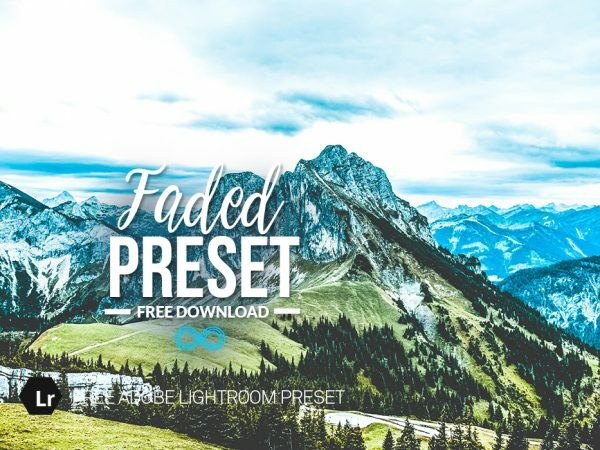 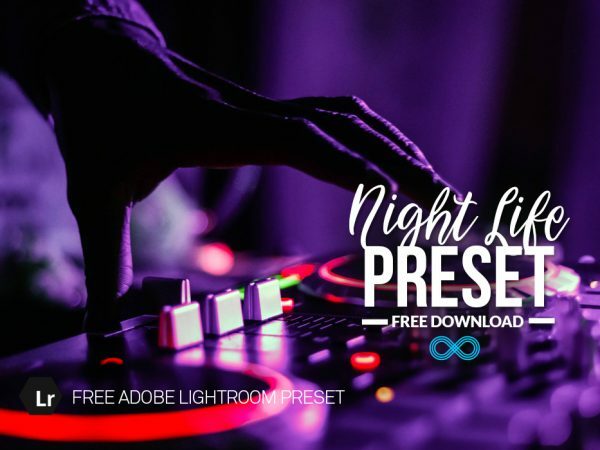 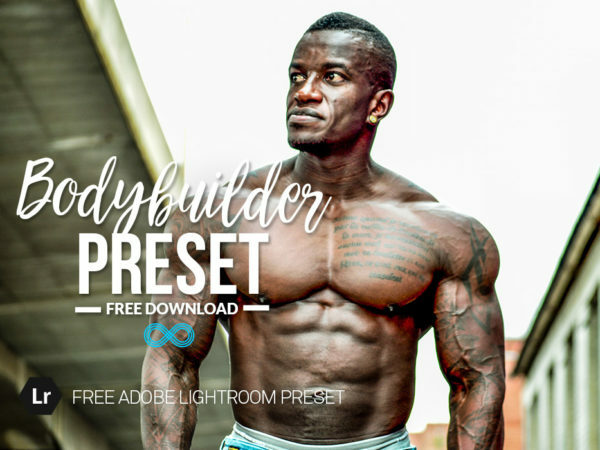 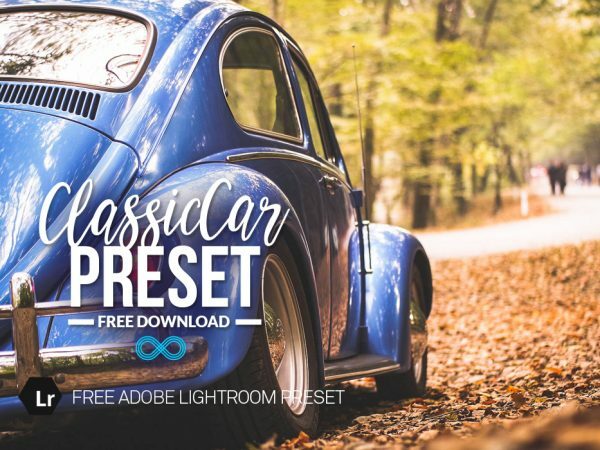 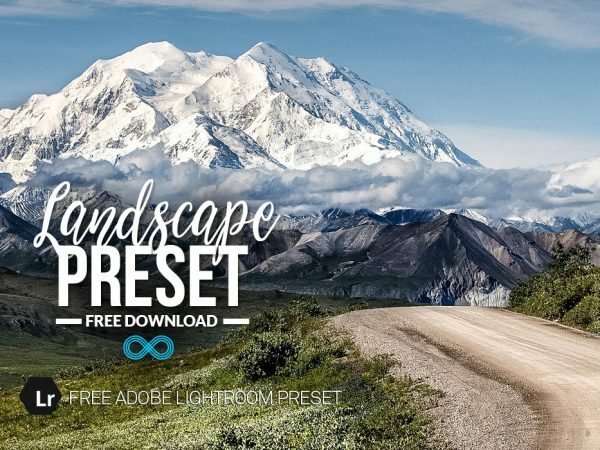 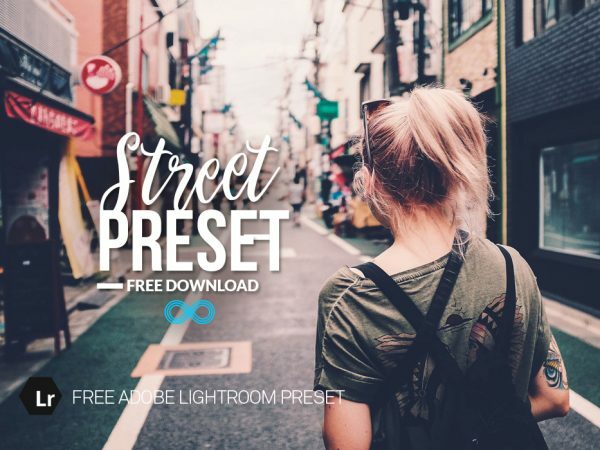 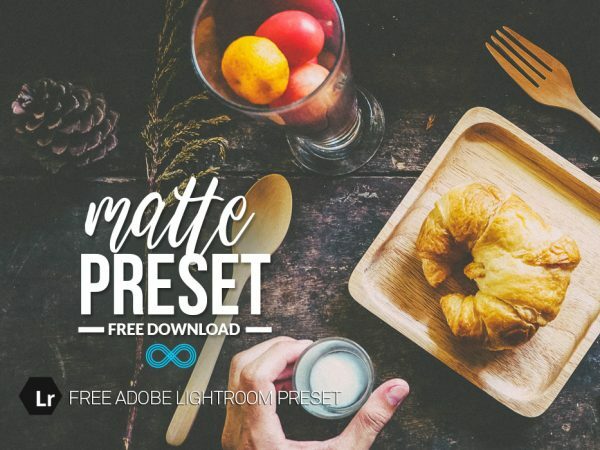 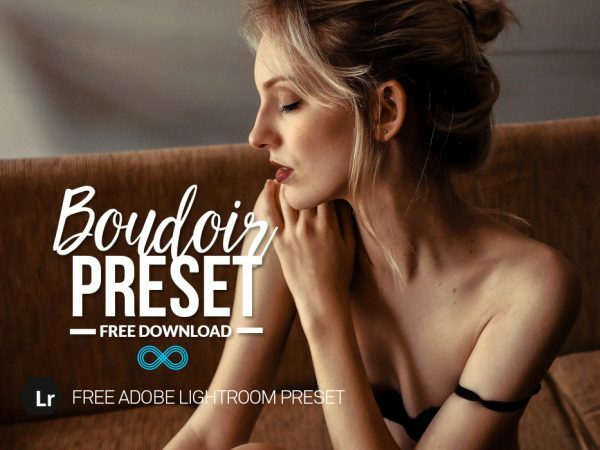 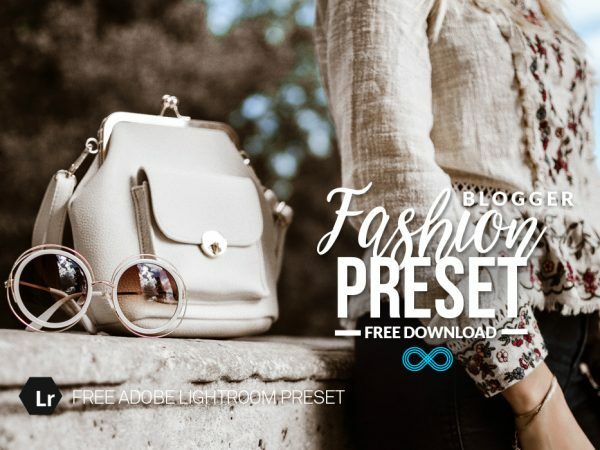 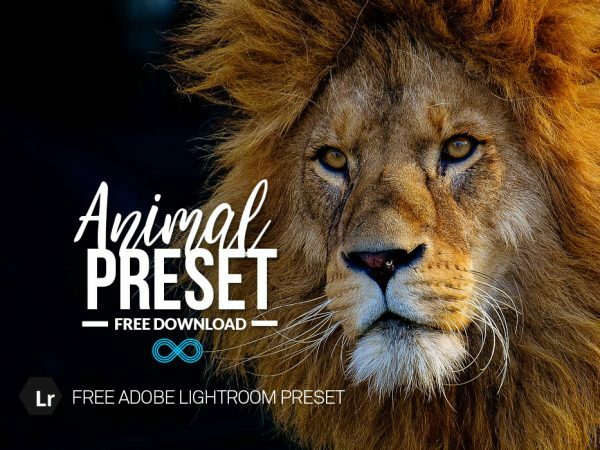 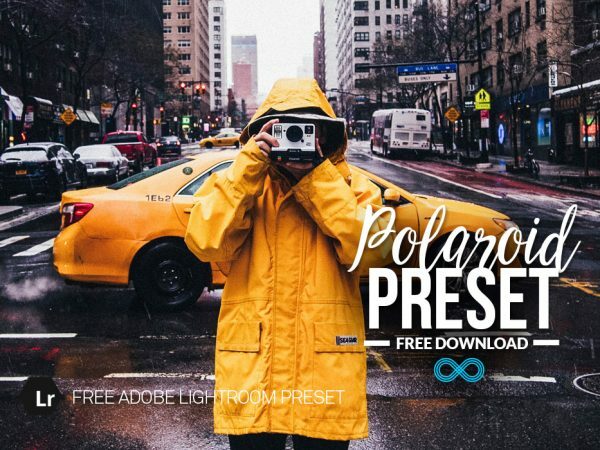 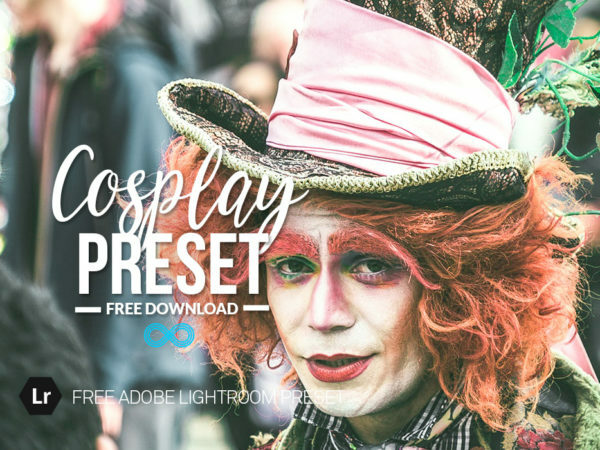 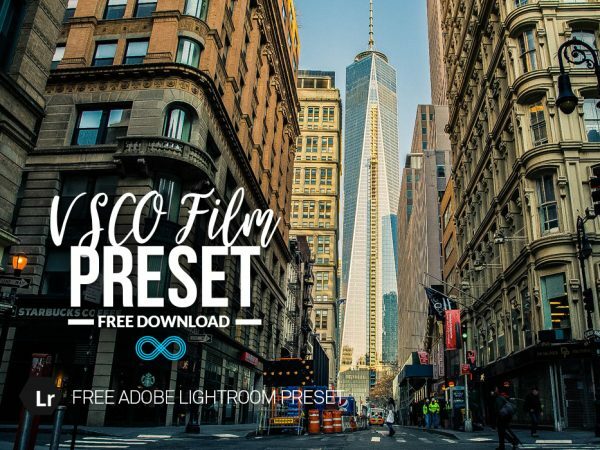 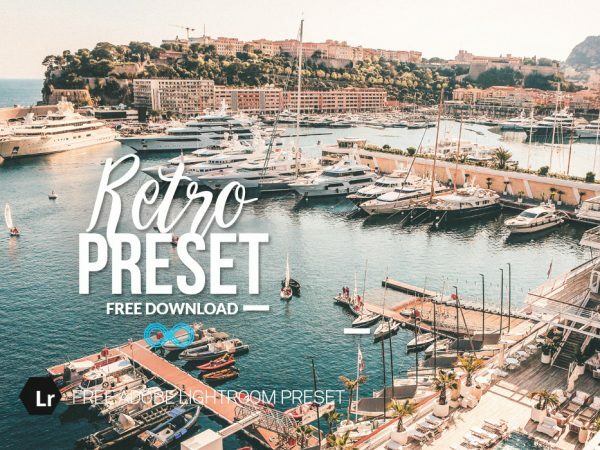 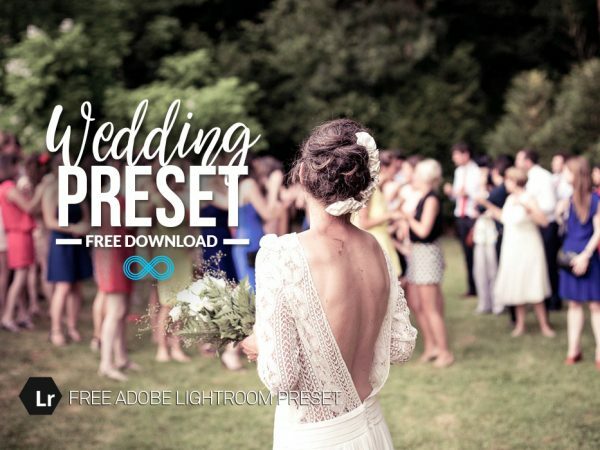 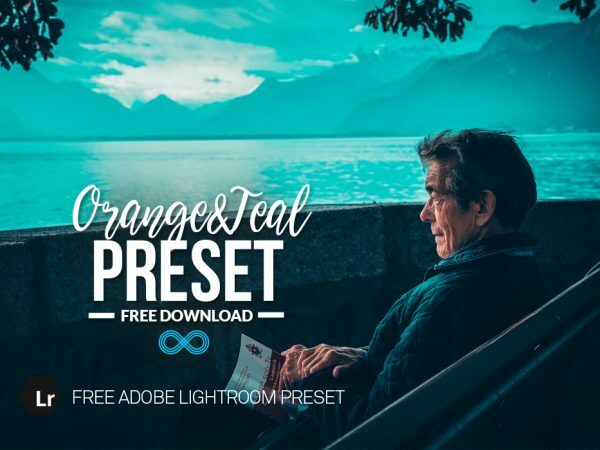 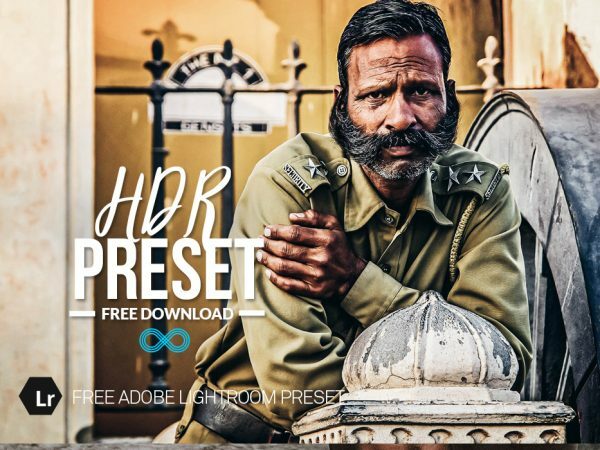 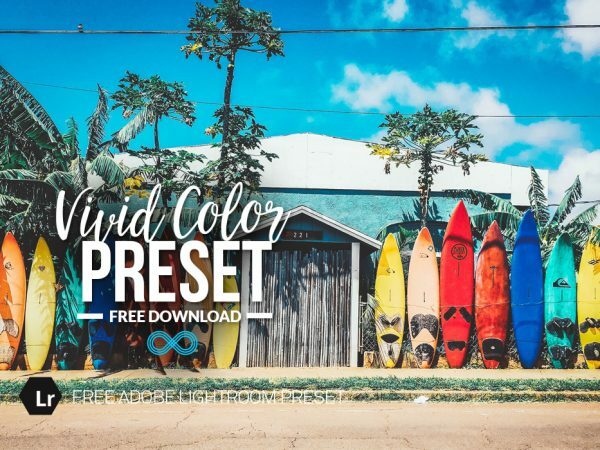 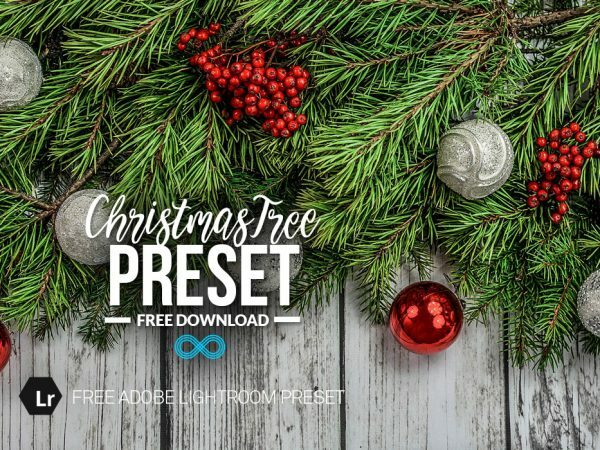 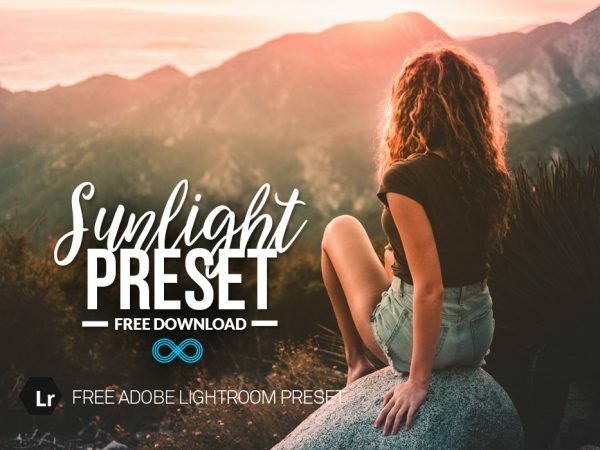 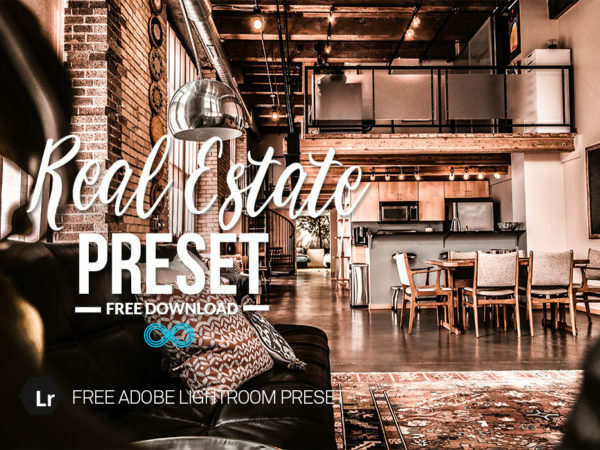 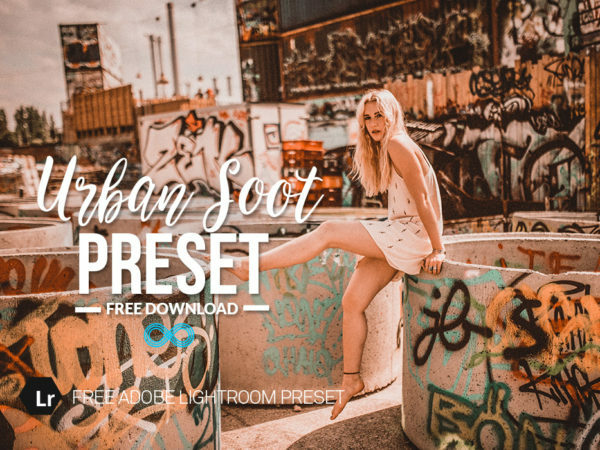 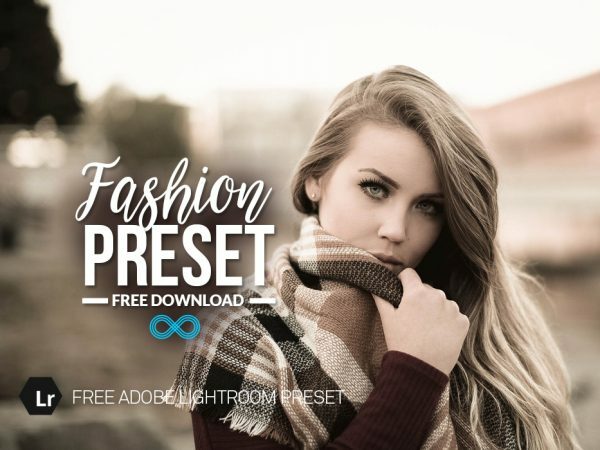 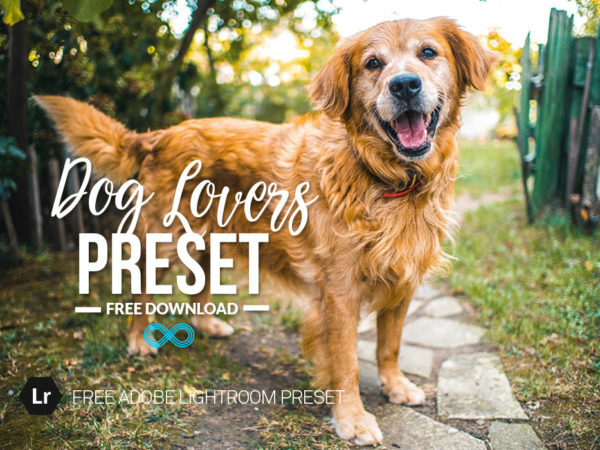 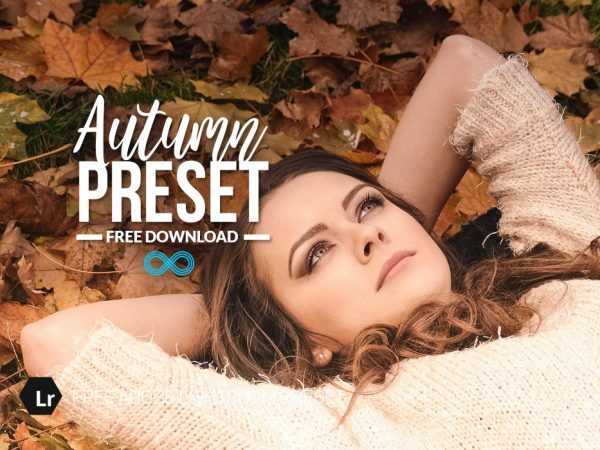 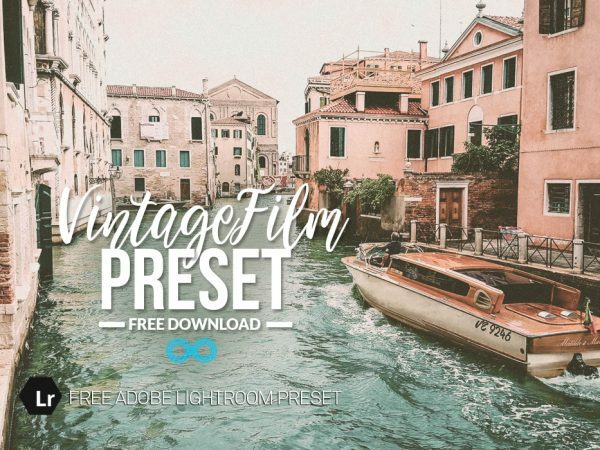 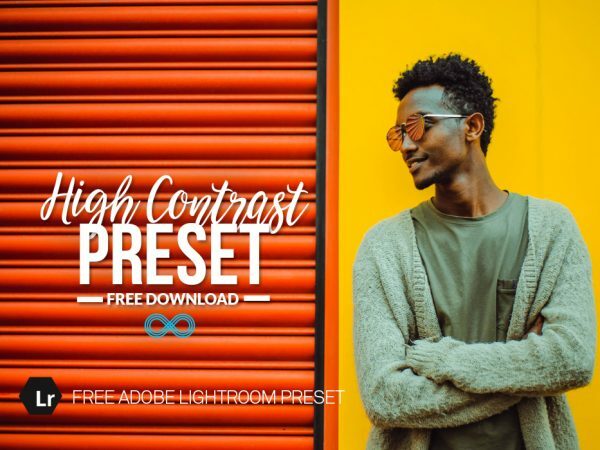 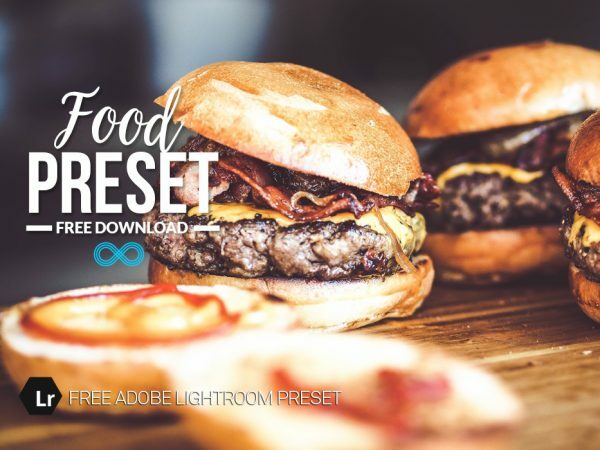 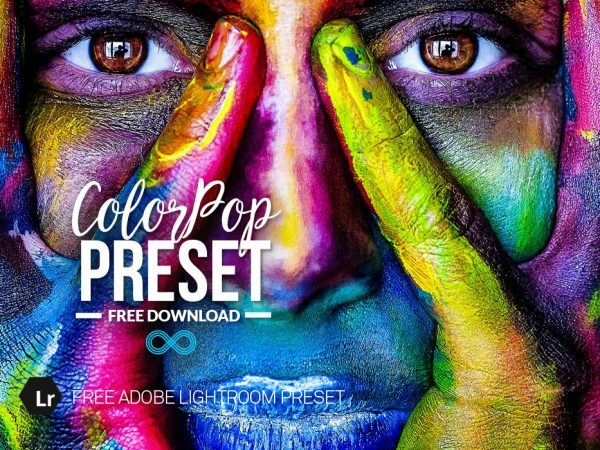 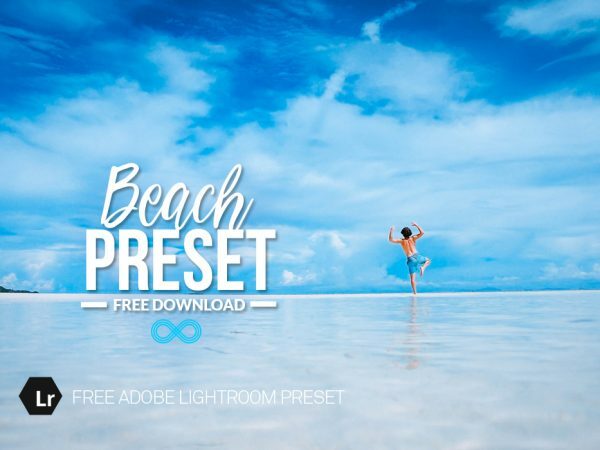 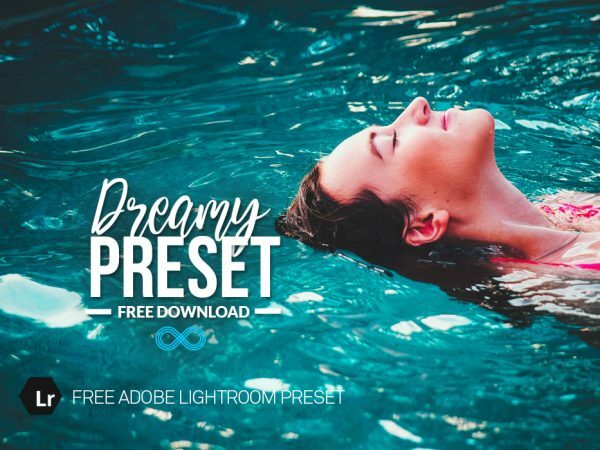 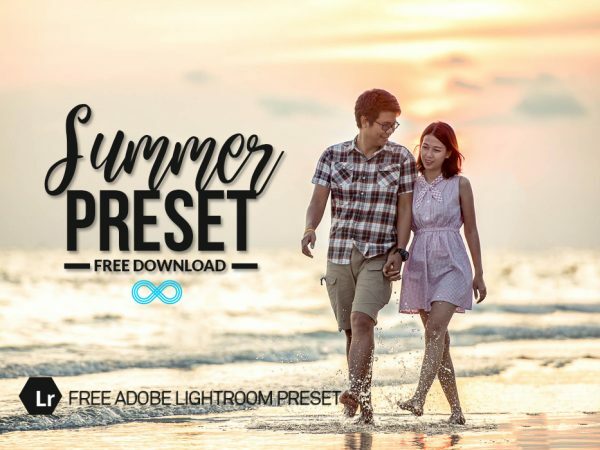 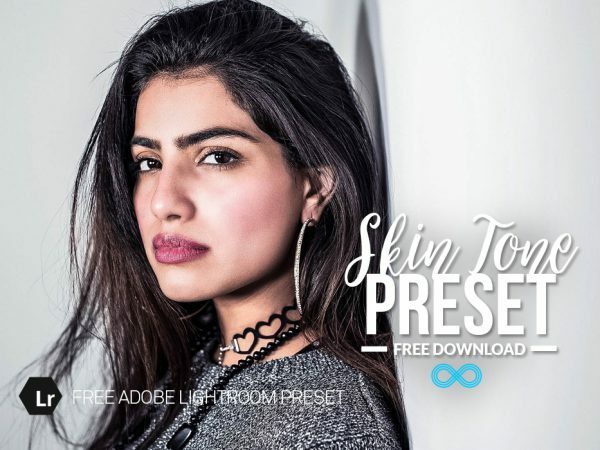 We are pleased to offer this completely free Christmas Lightroom Preset for you to add to your collection during the holiday period. 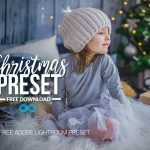 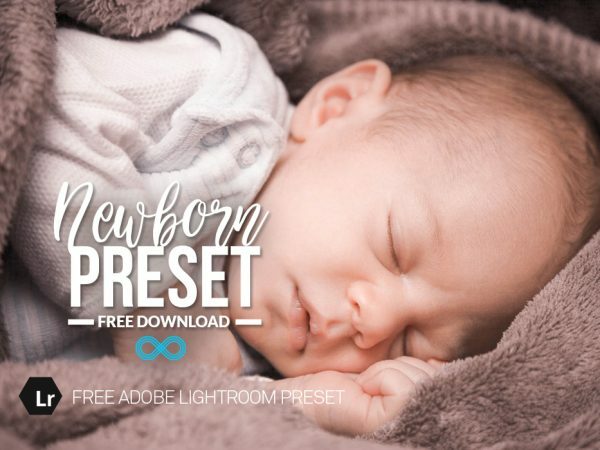 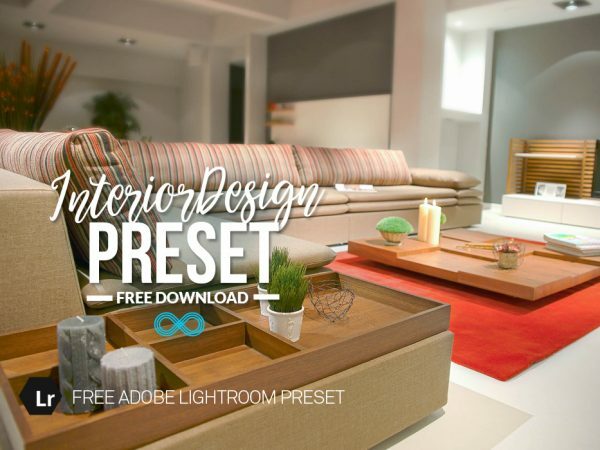 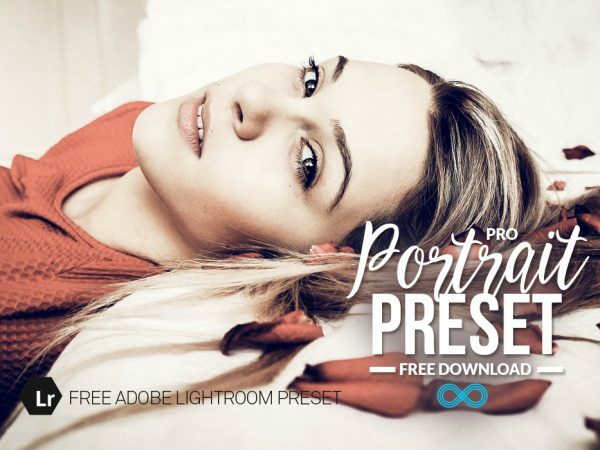 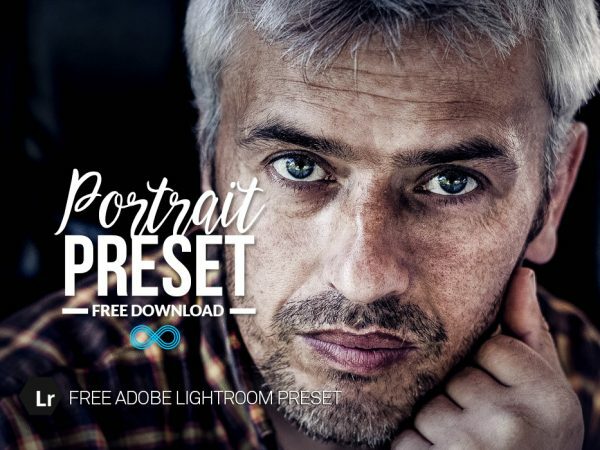 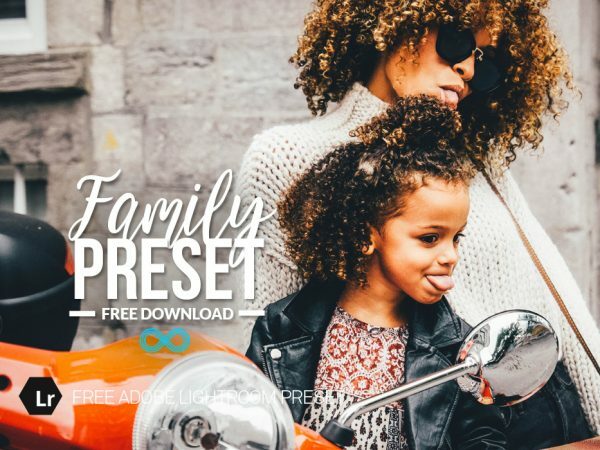 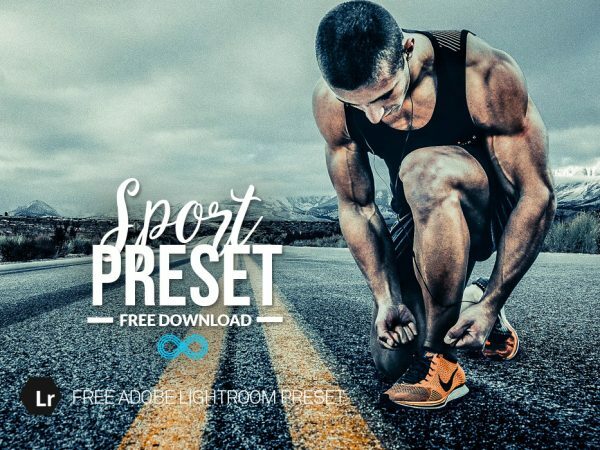 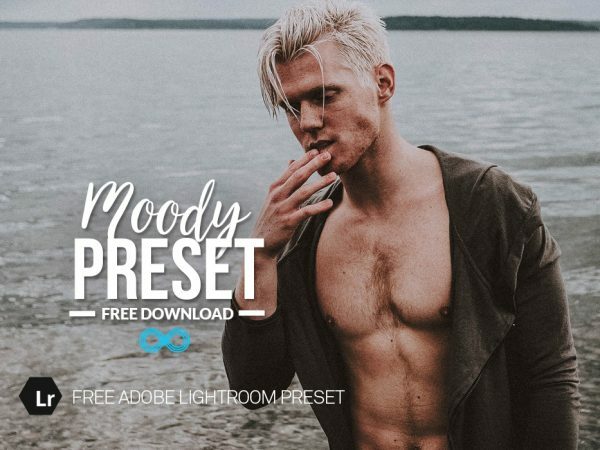 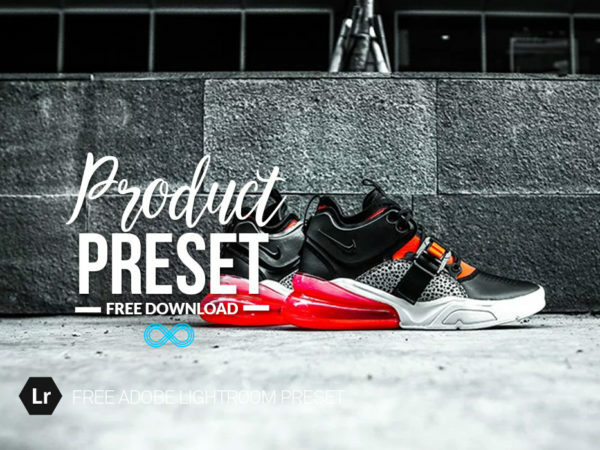 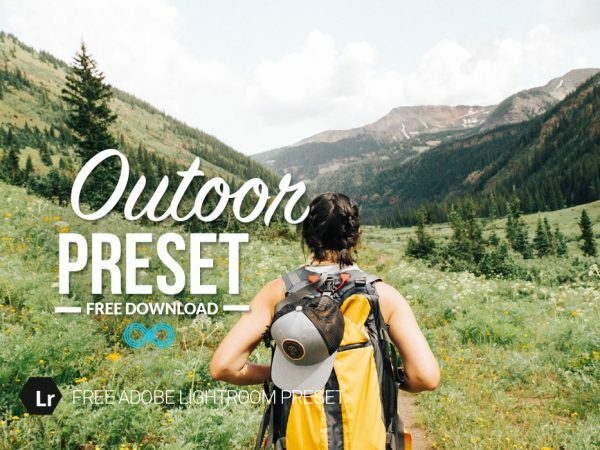 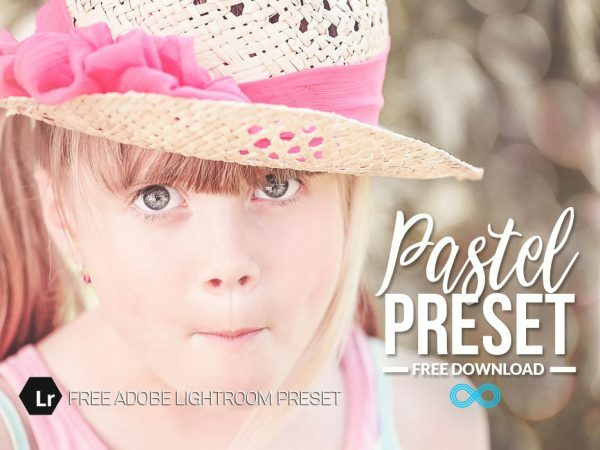 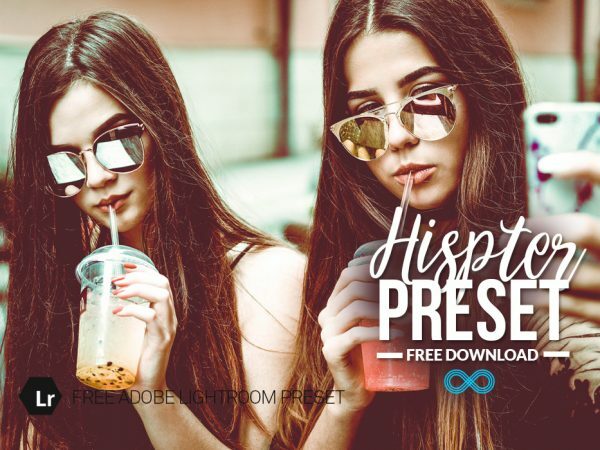 This preset has been designed for use at Christmas and will work for portrait photos shot indoors, it’s ideal for family portraits and other candid photos taken at this time of year. 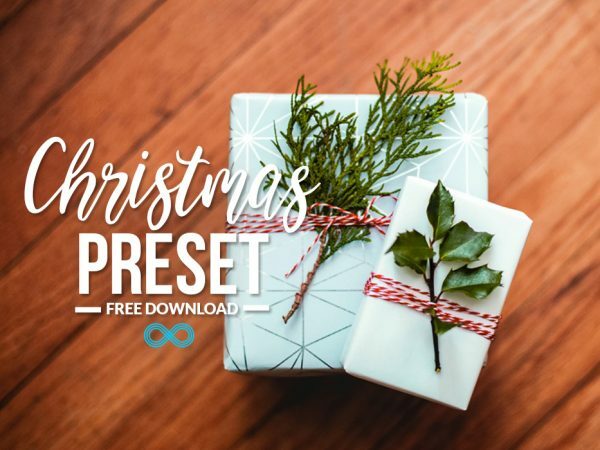 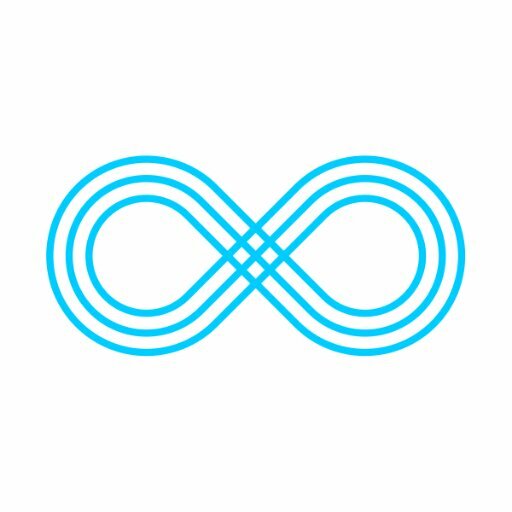 You can use this to process your family photos around the tree or opening presents, it’s also perfect for using to create photographic Christmas cards to send to friends and family. 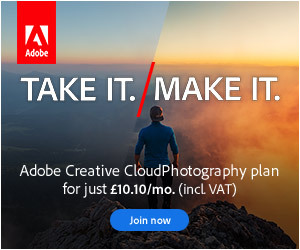 I love this one thanks, the effect is quite subtle but adds a lovely finishing touch to my images.